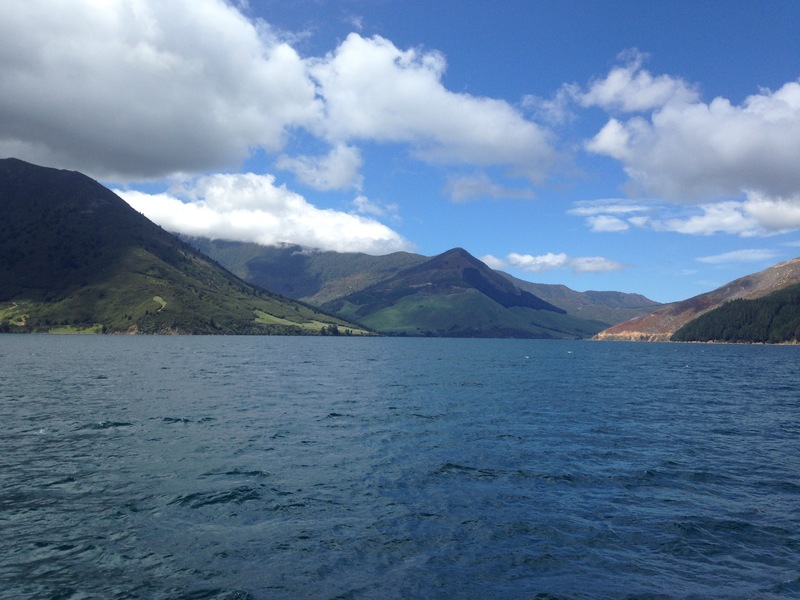 Since our last update, we’ve made the short ferry trip across the Cook Strait and onto the South Island. It has been a real treat so far, with this part of New Zealand much more impressive and inspiring than the North. We have explored part of the Marlborough Sounds on a mail boat, hiked in beautiful mountain valleys, spent an afternoon kayaking, gazed in awe at magestic peaks and been driven halfway to insanity by the unholy horror that is the sandfly. This vile creature is native to New Zealand and so, sadly, the Department of Conservation will not kill them all. Instead, I have made it my mission to do so. The Maori used to believe that sandflies were created to prevent people from just stopping and staring at New Zealand’s landscapes, the biting flies forcing them to keep moving. 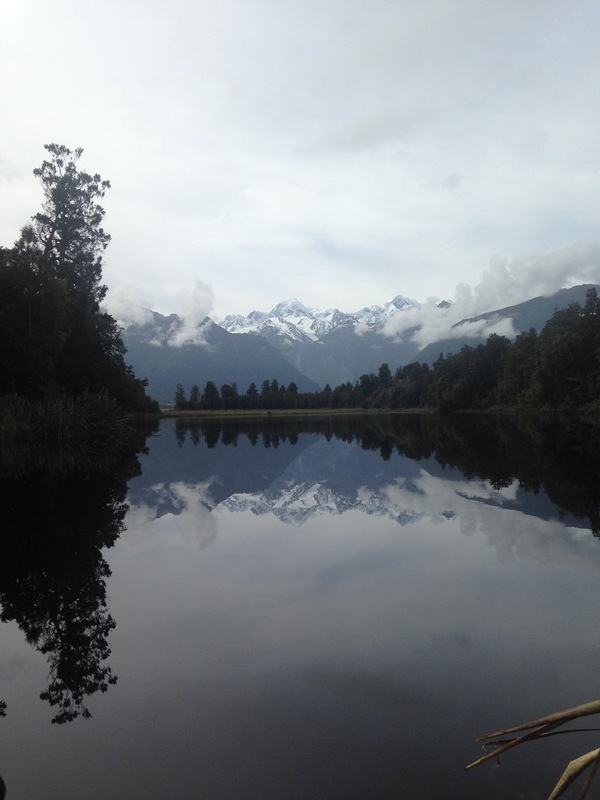 Sounds about right, and is especially true at Lake Matheson where they relentlessly savaged us for having the audacity to look at Mounts Tasman and Cook for more than ten seconds. They are scum, ankle devouring scum. Happily we have managed to find some brief periods of peace, usually at higher altitudes. One such place was Arthur’s Pass. 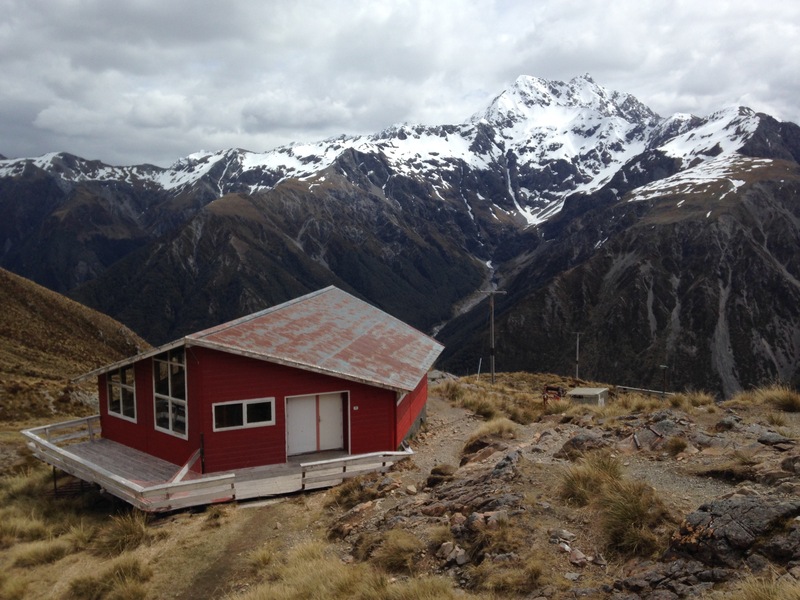 This sensational mountain road cuts across the South Island, from Greymouth to Christchurch and provides some stunning views and relatively short, tiring and enjoyable hiking in and around ski villages, deserted at this time of year. With the weather on the west coast less than ideal, we took a detour through this part of the country and it proved to be the highlight of the trip up to that point. 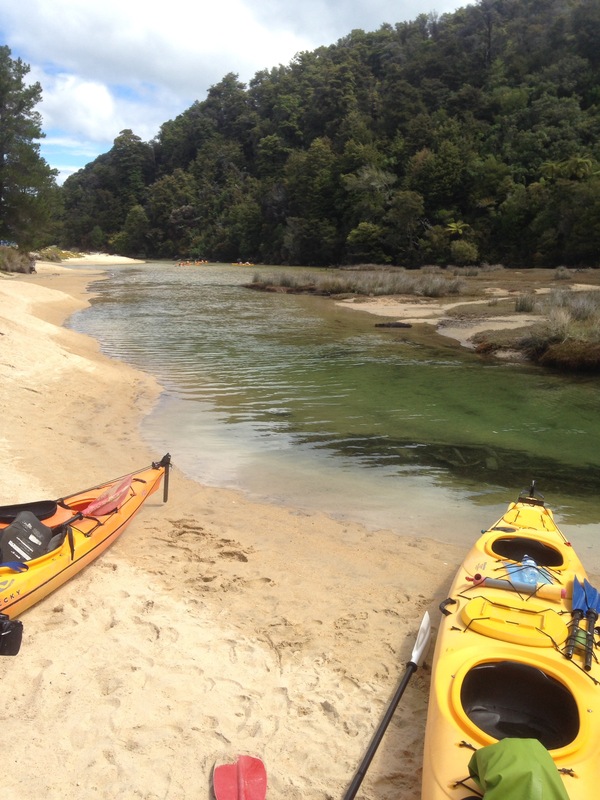 Prior to that we had taken sunny trips through the Pelorus Sound in Marlborough and hiking and kayaking in Abel Tasman. More recently, we’ve visited the Franz Joesef and Fox glaciers. Steph had seen them before during her last trip to New Zealand in 2009, but the rate at which they had retreated even since then was shocking. The impact of global warming made truly tangible, compounded by that being the very same day the United States of America elected a climate change denier as it’s leader. 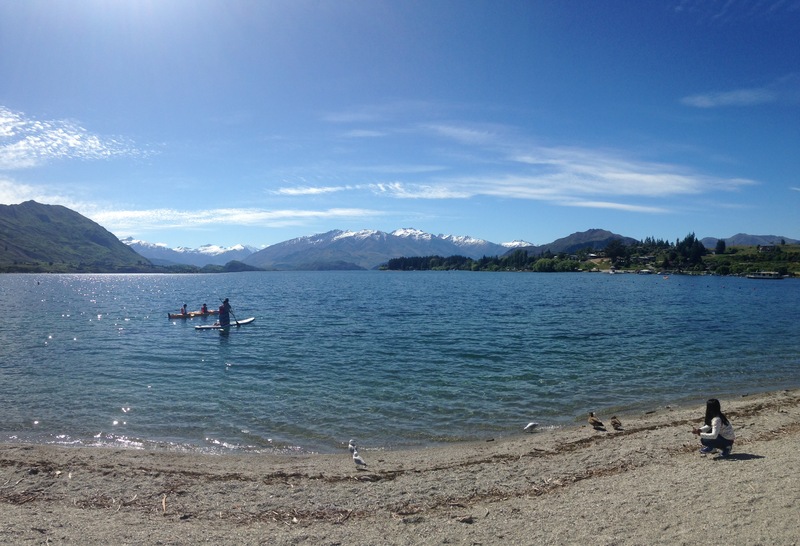 At the moment we’re in Wanaka, about an hour north of Queenstown. 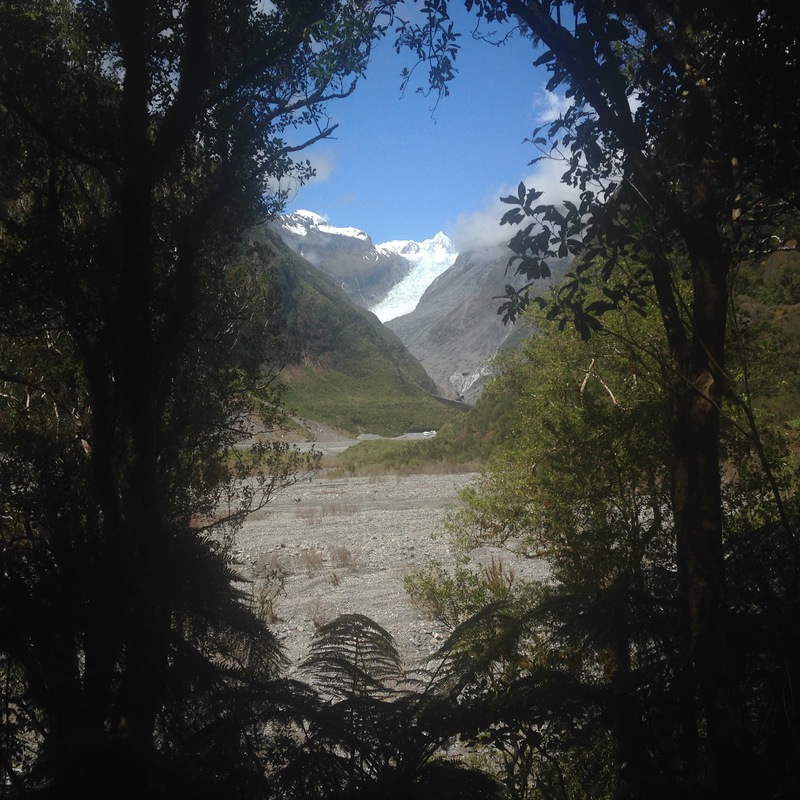 Hopefully tomorrow we’ll do a bit of walking in the Mount Aspiring National Park, weather permitting. After that, we’ve got about ten days until we take on the Routeburn and Milford tracks, so we’ll be preparing for those and keeping everything crossed in the hope that the changeable Spring weather and wet fiordland climate look favourably on us. In the meantime, we’ve stocked up on insect repellent and will endeavour to survive the sandfly onslaught. Apparently they’re even worse in Milford Sound! Turrah for now. We’ll upload some proper photos when we have good enough wifi. More stunning photos ! Glad to hear you are nowhere near Christchurch. Good luck with battling the sandflies. Hope Sev is behaving.